3.8.15. | Andy Payne-Wildlife Photography! 3.8.15. – Andy Payne-Wildlife Photography! Only had a short time on HC this afternoon. But I thought it was a fruitful visit. 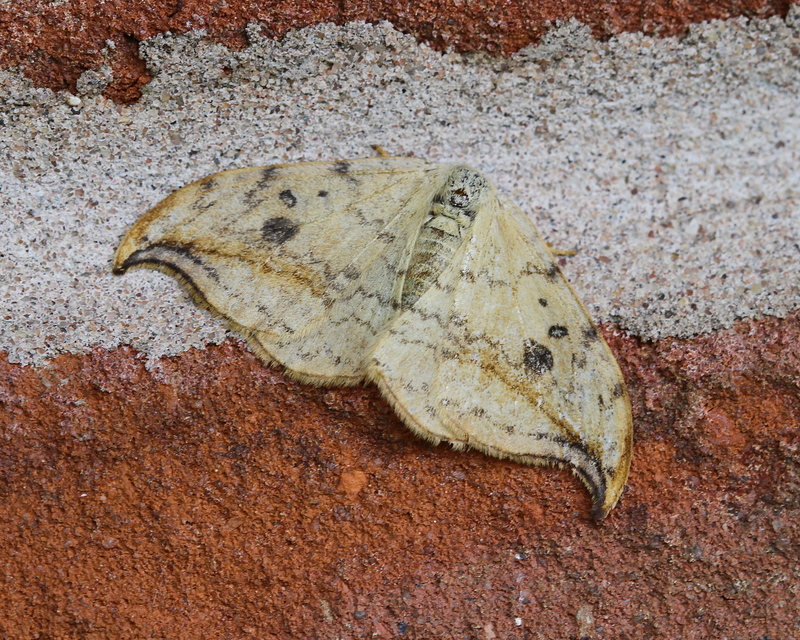 Started at the Wardens Office, which after the last week, and me visiting late today, I expected all the moths to have gone. 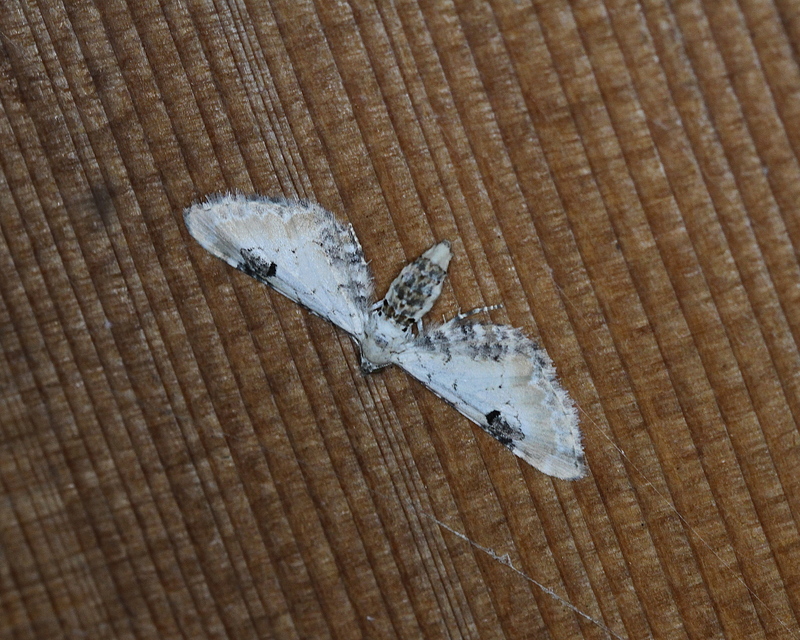 First moth I spotted was this very pale Pebble Hook-tip…. 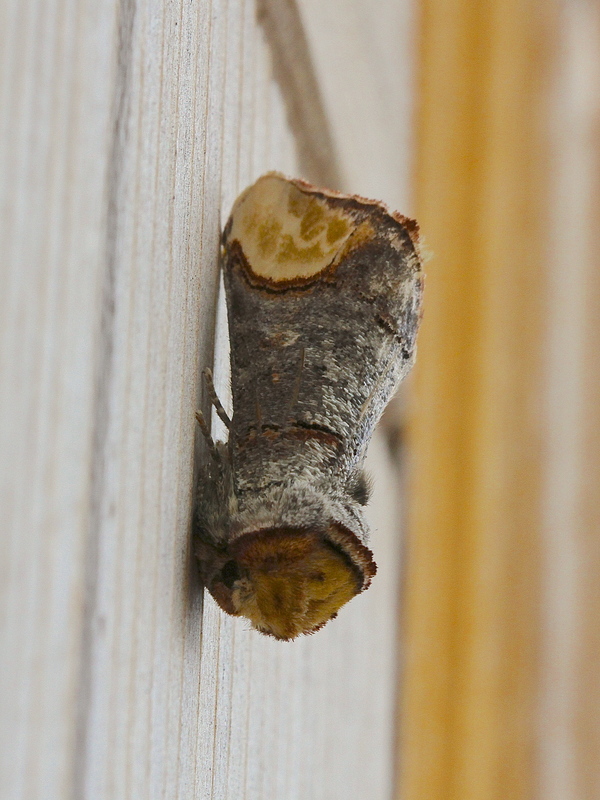 Buff-tip which was in the middle of the Staffordshire Wildlife Trust Office Door. It amazes me at times how they hang on. Especially with the door being opened and closed…. This was the highlight today. 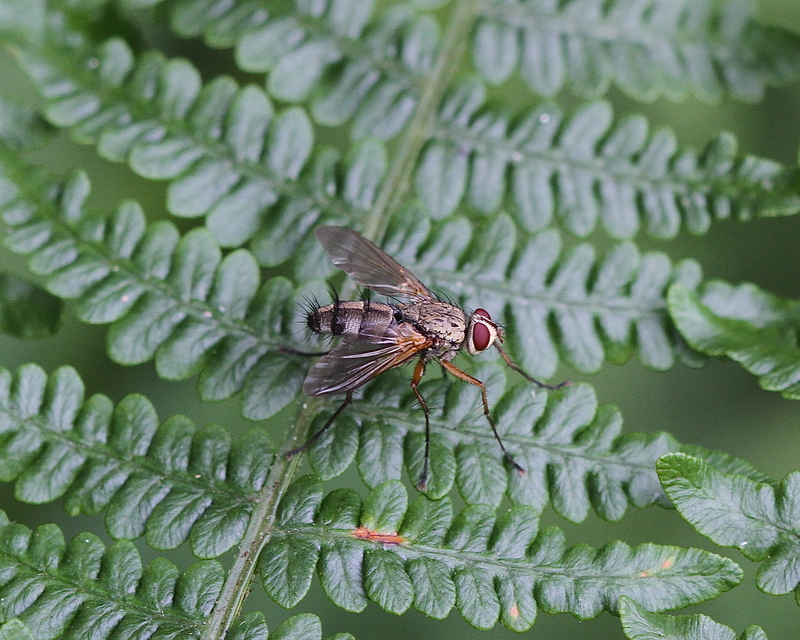 I decided to check out the area where I saw the White Letter Hairstreak, and good numbers of Purple Hairstreak. 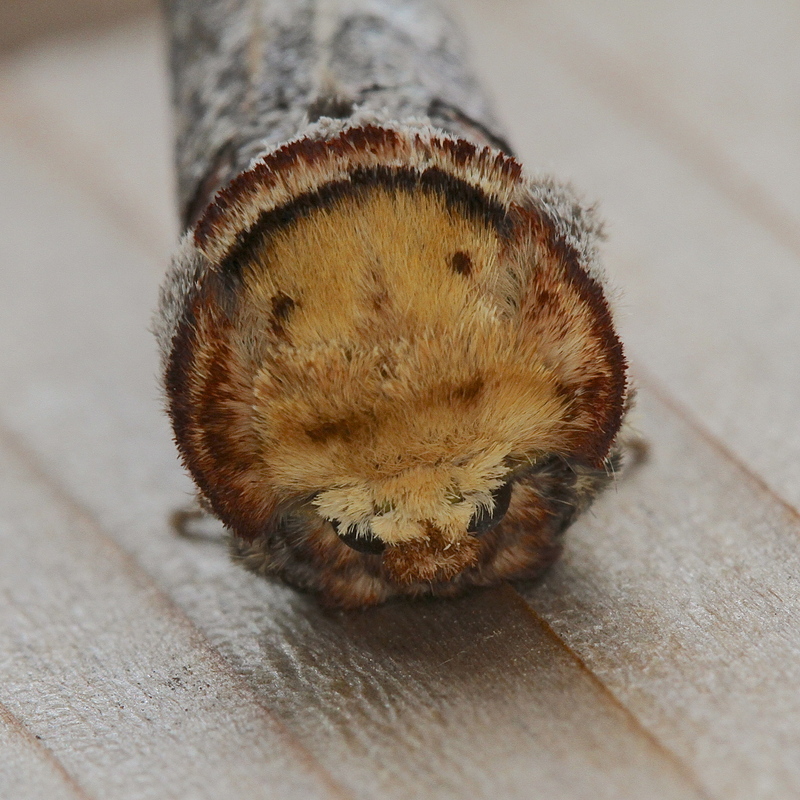 In that area there are some really tall thistles, while checking the thistles I noticed a very white moth on one of those Square Concrete and Brick constructions (Not Sure What They Are) which HC has. 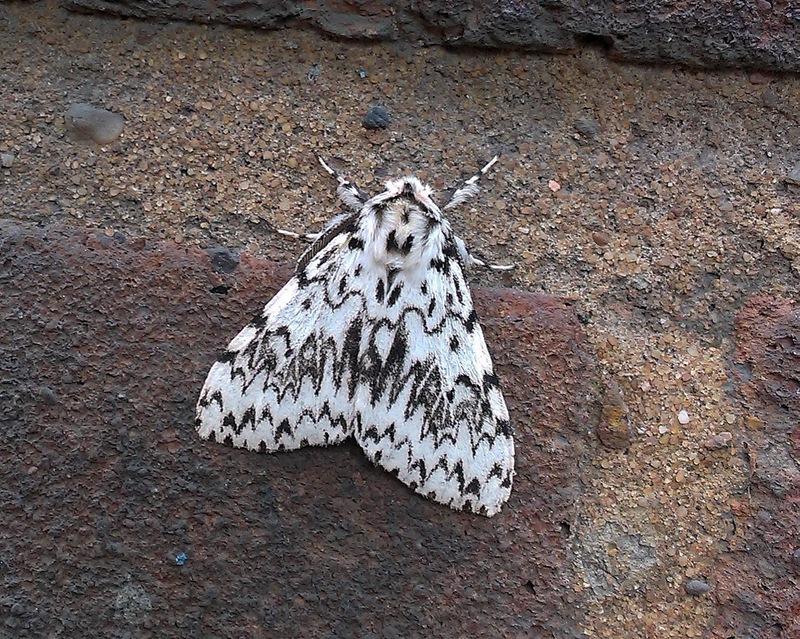 The moth in question was a Black Arches. 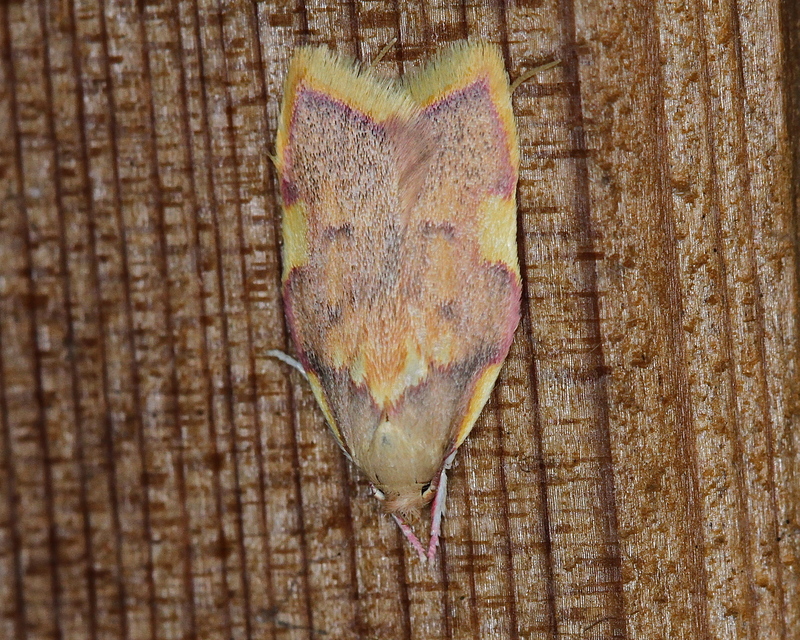 This for me is a stunning moth, and also the first time I’ve seen it….